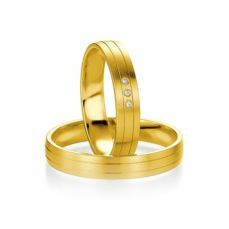 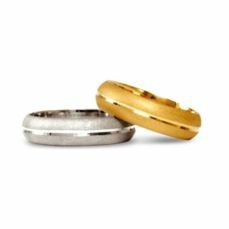 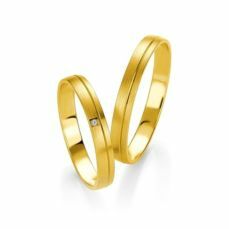 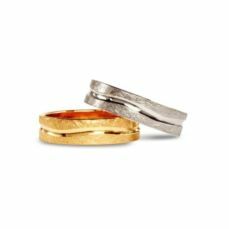 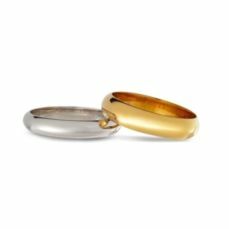 Although today we can find wedding bands of different materials, such as platinum or titanium, gold remains the most requested. 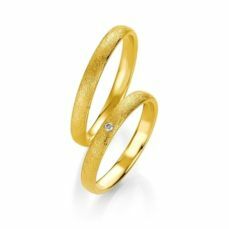 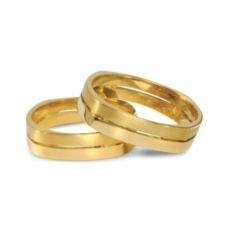 Pure gold, also called 24-carat gold is yellow and very malleable, so it is too soft for both rings and other jewelry so it is using the 18k or 14k. 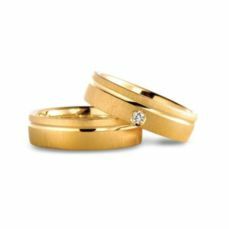 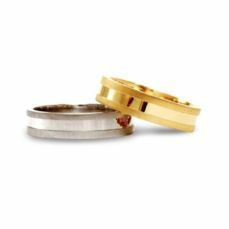 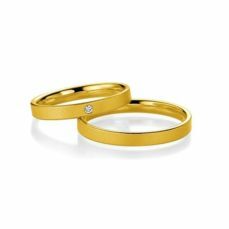 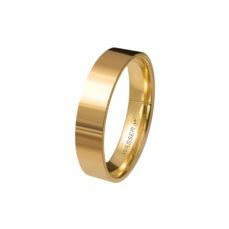 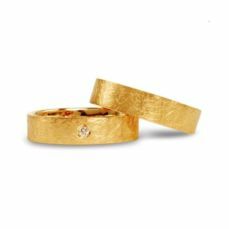 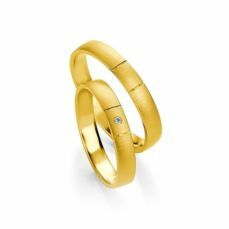 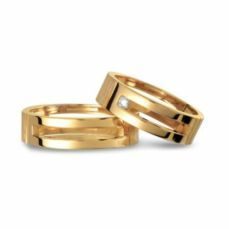 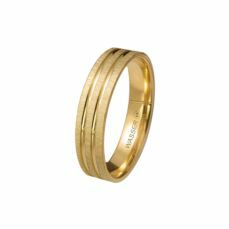 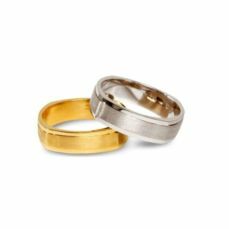 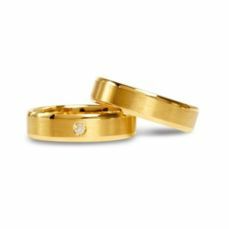 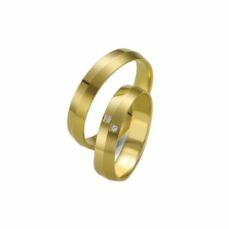 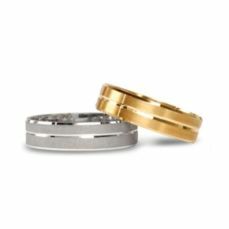 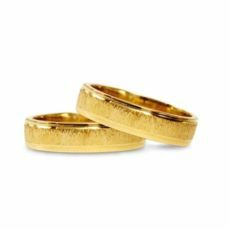 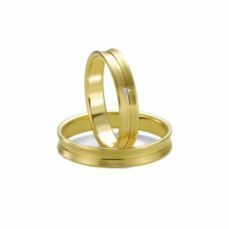 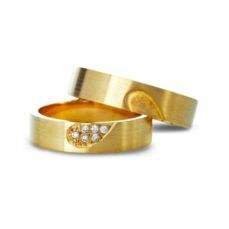 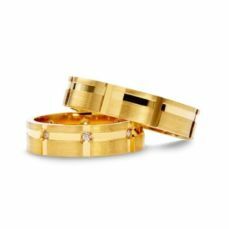 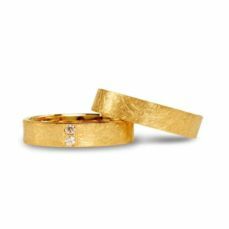 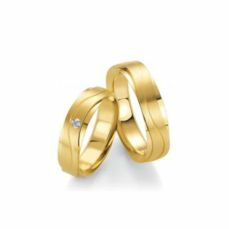 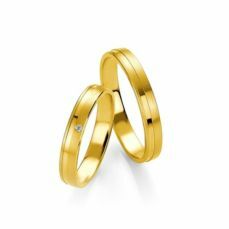 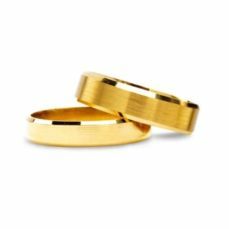 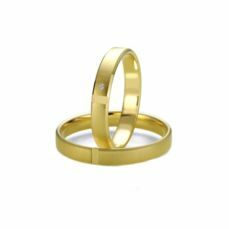 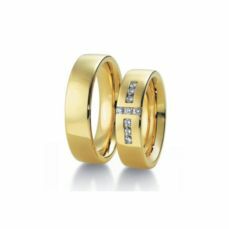 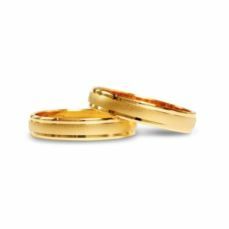 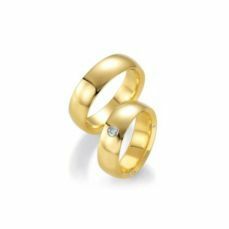 In this section, the couples, can see a small sample of the gold bands of more than 700 wedding bands available on our jewelry. 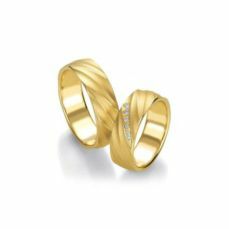 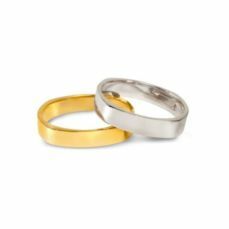 How to choose wedding rings is always a very delicate task please let yourselves be advised by our professional staff. 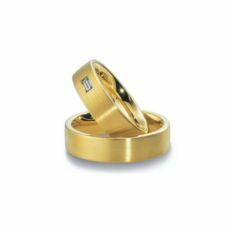 Call +34 93 803 29 34 or send us an email for an appointment. 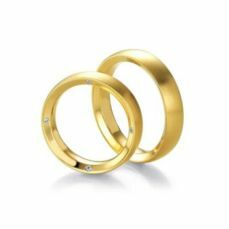 Over 40 years in the jewelry sector guarantee.